We provide you with a complete range of general dental services. Contact our friendly team today to book an appointment. Regain your confident smile with cosmetic dentistry. From a whiter and more balanced smile, to restoring teeth and implants. Tamar Dental has access to Calvary Hospital St. Luke's campus for day theatre services such as wisdom teeth removal and special needs. Dental solutions for Obstructive Sleep Apnoea and sleep deprivation due to snoring, such as Mandibular Advancement Therapy. Dental Implants are certainly the most stable, natural and pleasing method today to replace missing teeth - call us today. We are sensitive to the unique needs of each patient. 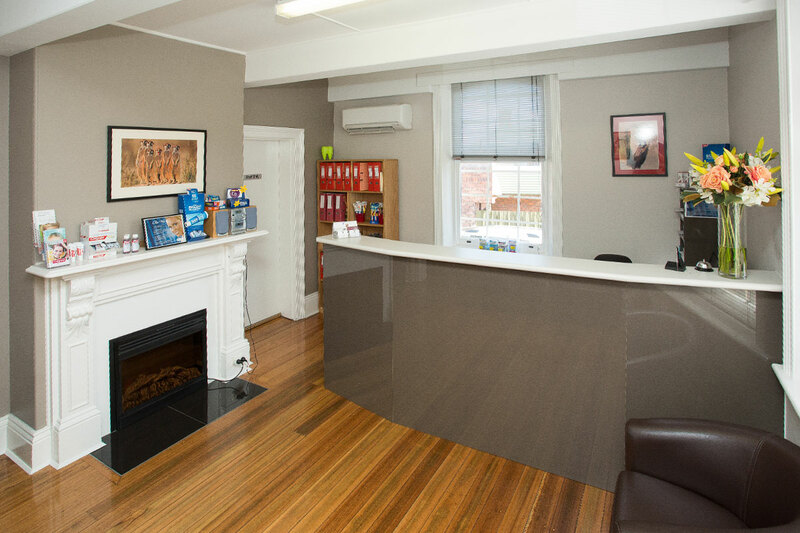 We are proud to currently possess dentists and staff that are experienced, yet youthful. This energy adds to our friendly and vibrant atmosphere. 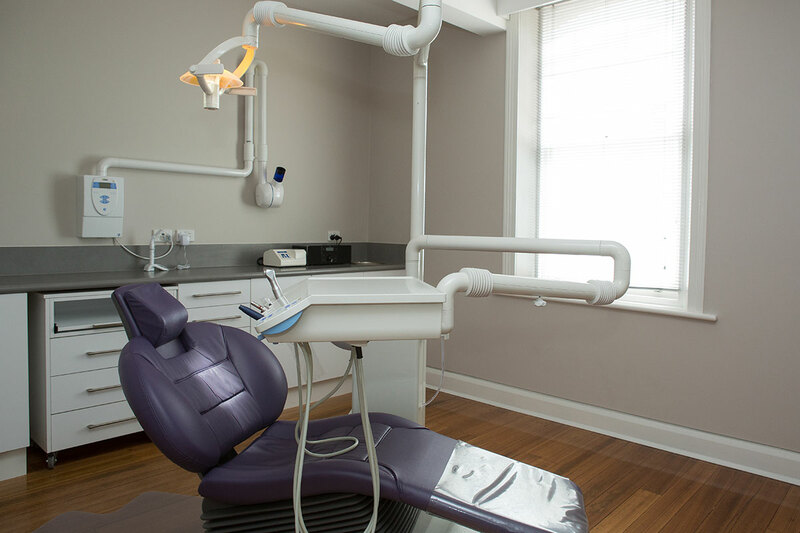 Tamar Dental offers the latest options available in dentistry, this is reflective from our modernised environment and the utilisation of the latest dental equipment and materials. 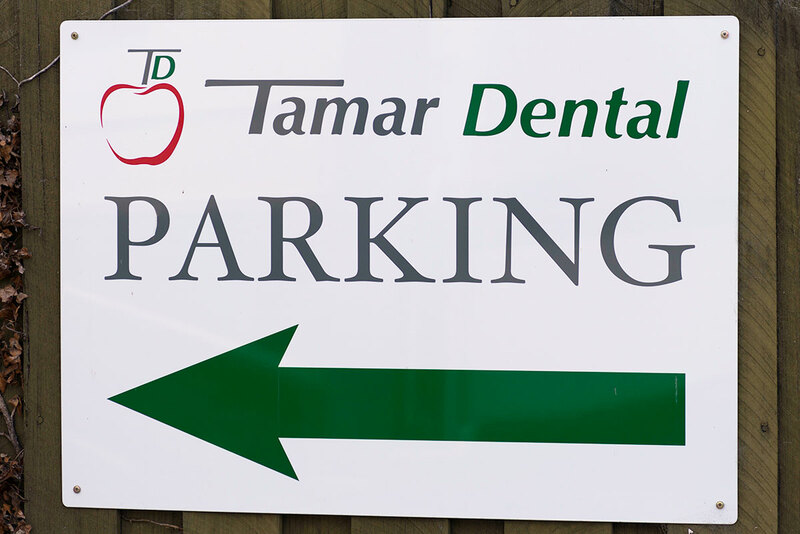 At Tamar Dental, we pride ourselves on providing personalised customer service at the highest level. 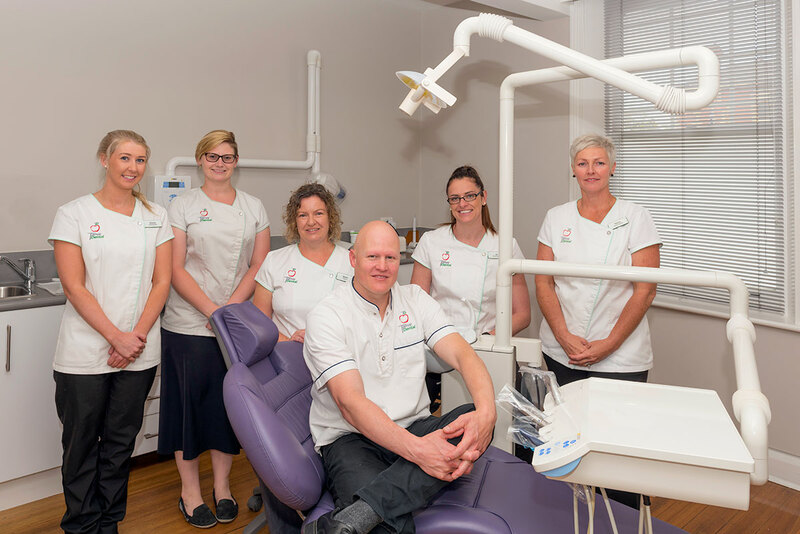 Throughout your Tamar Dental experience, our team of dental care experts will strive to provide you nothing but the best dental care. We are a team of dedicated, helpful and friendly dental care experts. We use only state-of-the-art equipment to ensure a pleasant dental experience for you. Here at Tamar Dental, we make time to know our patients. 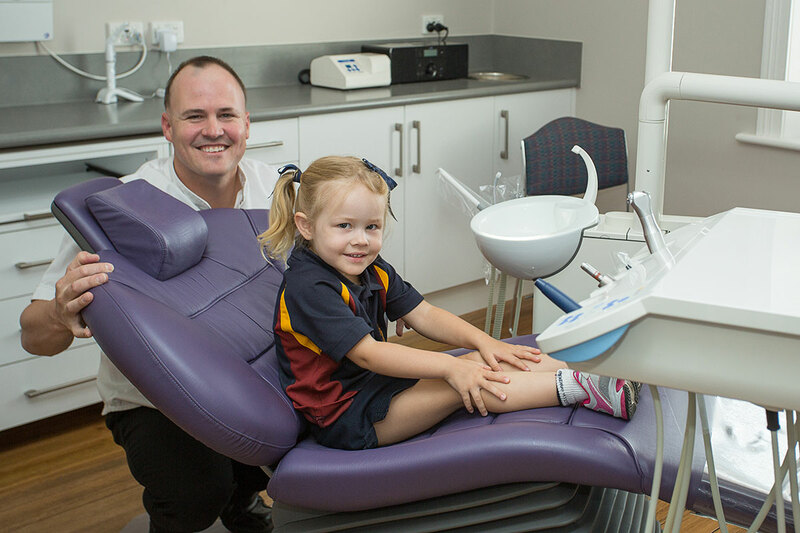 We pay special attention to kids and make their trip to the Dentist a positive one. We offer treatment under the Child Dental Benefit Schedule and bulk bill this service. Children of existing patients under 6 years of age get free dental check ups. We offer Day Theatre for complicated and multiple procedures when it is required for your child.